Our centralized IT Support and Managed IT Services processes ensure complete situational awareness of your environment through continuous communication, network monitoring, alerting, and preventative network maintenance. Our Managed Services provide reduced downtime through our highly proactive services. 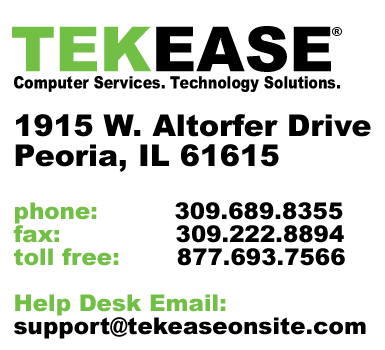 The benefits of TEKEASE professionally Managed IT Support services cannot be overstated. Our clients rely on the stable, predicable, secure environments through solid redundancy management and monitoring of their IT infrastructure. 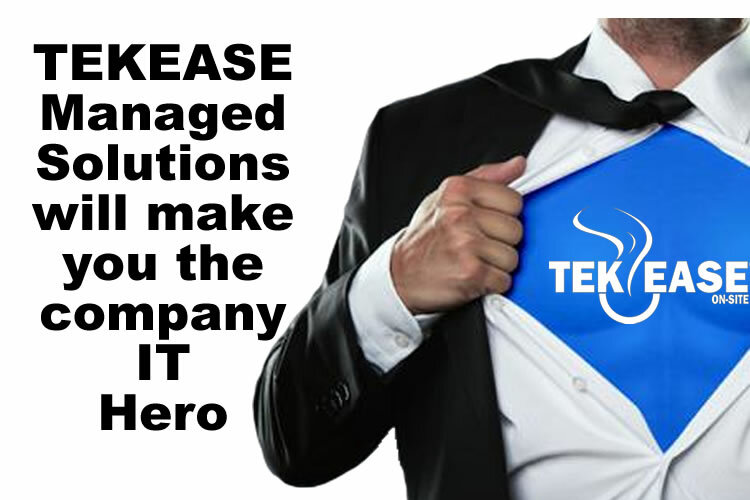 Our managed services empower our clients through a proactively managed solution.